In order to evaluate intellectual productivity such as the efficiency of performing mental works, several studies were conducted where specially designed tasks were given. However, the result may not be reflected the actual intellectual productivity because the designed tasks are different from office works. Meanwhile, there are two mental states (work and temporary rest state) in office workers which are changing alternatively during mental work and the ratio of the two states reflects the productivity. If the mental states of the workers can be detected, the productivity can be measured more accurately. 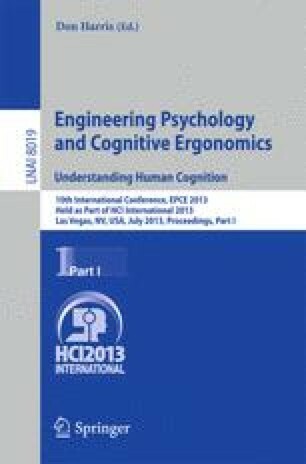 In this study, a detection method of temporary rest state while performing mental works by measuring physiological indices has been developed. As the result of the subject experiment, it was found that the detection accuracy was 80.2%. This result shows the possibility to use the physiological indices as one of the mental state detection methods.